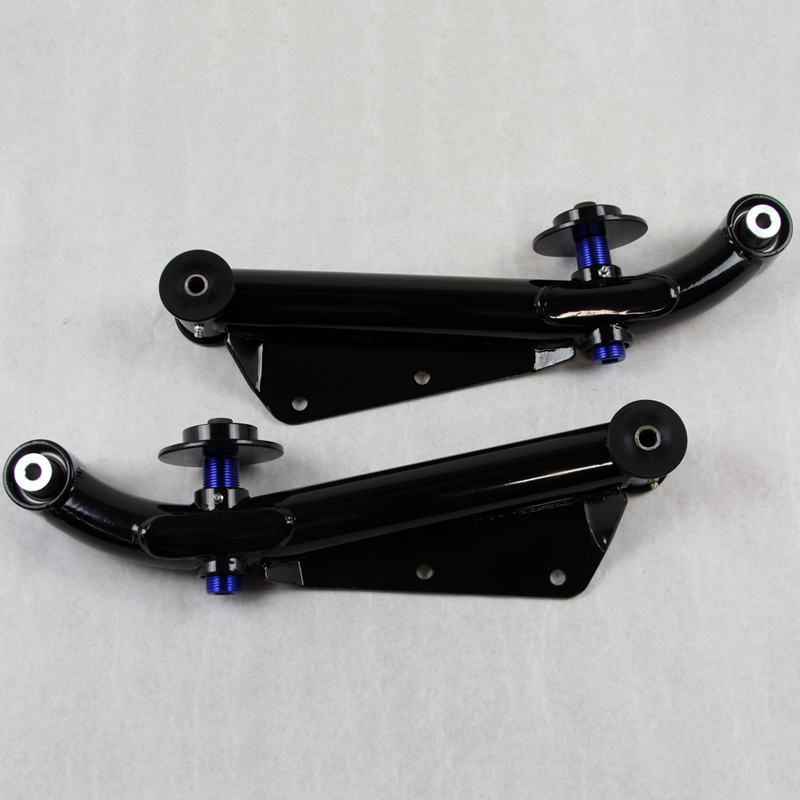 Granatelli Motor Sports is proud to offer our adjustable GM-CA7998WJ rear control arms to Mustang Forums members for the low price of $199! Our arms will help you eliminate wheel hop and let you adjust your rear ride height. 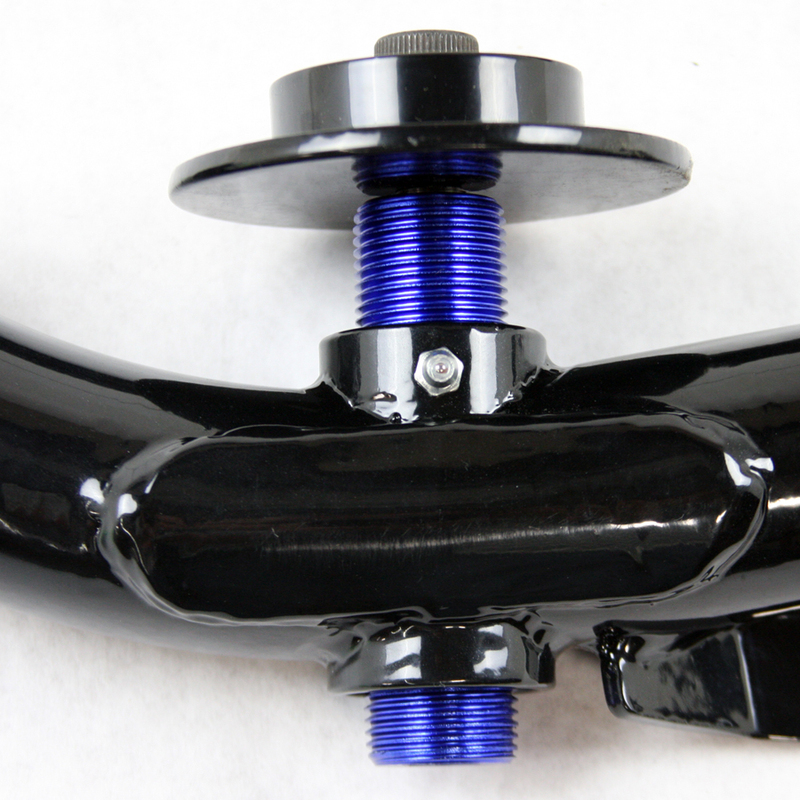 They feature polyurethane bushings on the chassis side of the arm, a rebuild-able heim joint on the axle side of the arm and a zerk fitting for lubricating the adjustment screw. 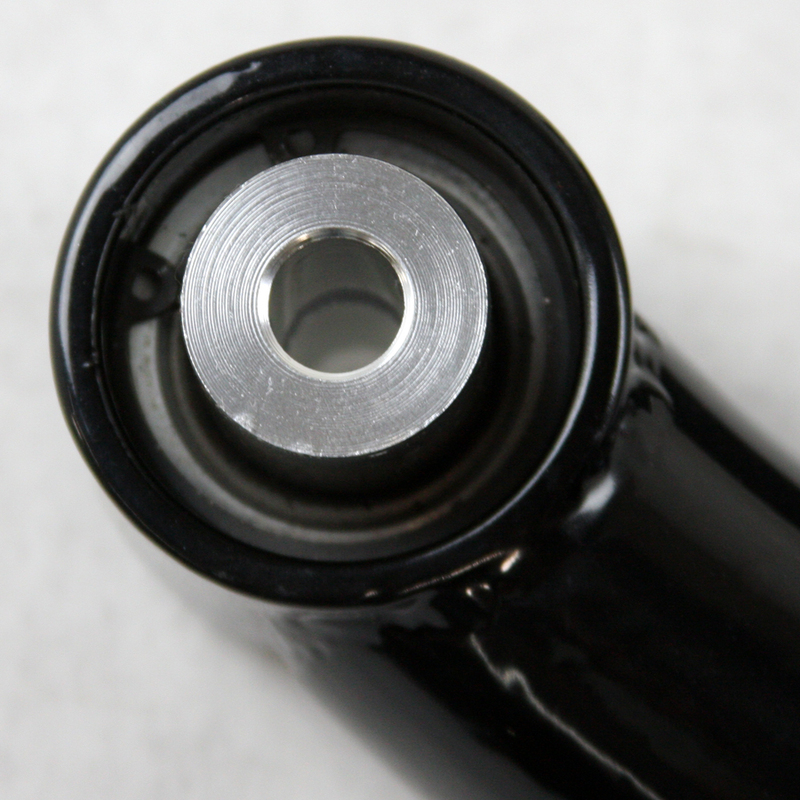 our reinforcement plate is unique to our design and adds structural integrity to the highest stress point of the arm. This offer is valid through 12/31/15. Don't miss out on this deal, they are going fast! Call and order today.